Ross Myers said he learned this valuable lesson from his late grandfather, Allan A. Myers. “They are really the heart and soul of the organization. 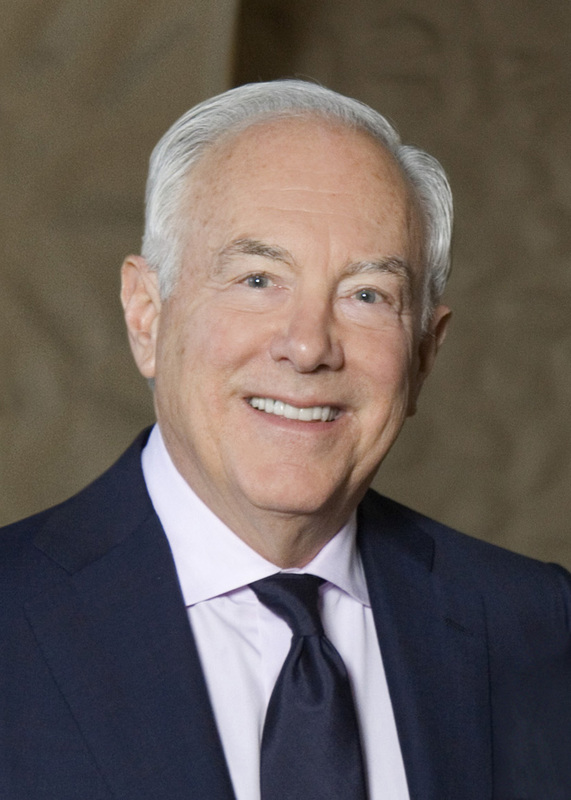 The company’s “care and concern” culture has evolved since Allan A. Myers and his son, Allan C. Myers, Ross’ father, co-founded their hauling business in 1939. Three years ago, the Myers firm, American Infrastructure and Independence Construction Materials consolidated under one name “Allan Myers,” with Ross as chairman and CEO. Earlier in his career, Myers said he struggled with getting workers to wear hard hats. 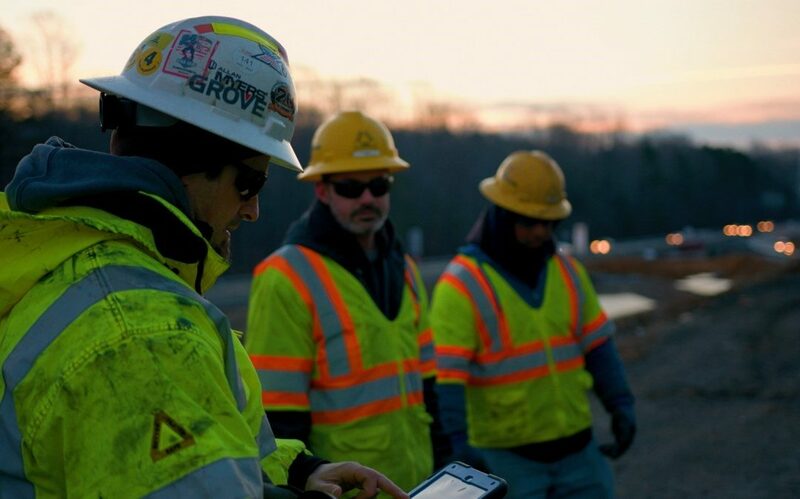 Today, the Pennsylvania-based construction firm, which also provides asphalt and aggregate in the Mid-Atlantic region, has adopted a progressive approach to improve employee safety. The Occupational Safety & Health Administration (OSHA) Recordable Incident Rate at Allan Myers was 0.67 over the last 12 months. The national rate for “highway, street and bridge construction” was 3.5 in 2016, the most recent year available. For example, in what sounds like it could be a new reality television show, but is totally serious, Allan Myers this year launched a companywide “Extreme Housekeeping” program. Whether at an office or a construction trailer “our people deserve to be in a clean, well-lit place,” said company Vice President of Safety Paul Ziegler. Providing employees with a dignified workplace, and insisting they help to maintain it, he said, translates into more safety benefits. Another measure is the company’s April overhaul of its five-year-old “stretch and flex” initiative. The new “dynamic stretching” program is intended to reduce the strains and sprains that cause 60 percent of workplace injuries. The company provides athletic trainers and wellness coaches for its employees. The idea is to incorporate safe and healthy practices not only on the job, but also away from the workplace. The approach has resulted in a range of benefits, from some workers improving their diet and losing weight, to a reduction in risk associated with sprains and strain injuries. Allan Myers applies its approach to subcontractors. On a project site, employees and subcontractors all attend the same ‘Safe Start Orientation.’ Workers are told that safety expectations are above and beyond OSHA regulations and state government standards. Workers are told to speak up if they see a near-miss safety incident or notice violations, even if it stops the project or costs money. “That’s how people know that you do care,” Bryan said. Allan Myers has 2,000 employees, with 40 full-time Health, Safety & Environmental professionals. They also have a Safe Operations Leadership Team which is comprised of Operational and HSE leaders that develop, influence and lead the direction of the company’s safety program and culture. But Myers has a different number in mind when asked how many people are responsible for safety.